Flexible housing is housing that can adjust to the changing needs of the user and accommodate new technologies as they emerge. 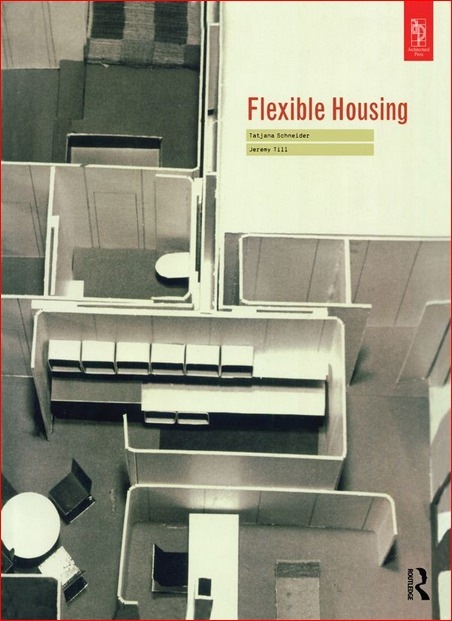 Flexible Housing by Jeremy Till and Tatjana Schneider examines the past, present and future of this important subject through over 160 international examples. Specially commissioned plans, printed to scale, together with over 200 illustrations and diagrams provide fascinating detail and allow direct visual comparisons to be made. 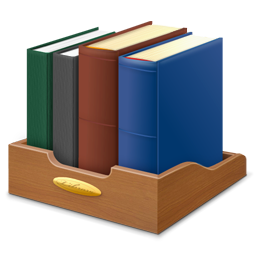 Combining history, theory and design the book explains the social and economic benefits that can be achieved and shows the various ways it has been and can be delivered. The book ends with an accessible guide to how flexible housing might be designed and constructed today to achieve adaptable and ultimately sustainable buildings. Housing designers, housing managers and students of architecture, construction and housing will find this book of immense value both as a comprehensive reference and design manual.